I studied at the London School of Sports Massage (LSSM) and qualified with a BTEC Level 5 Professional Diploma. 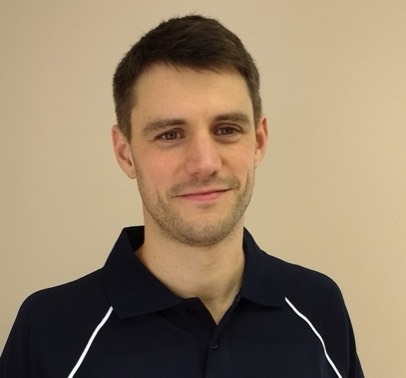 Since qualifying I have been working alongside Osteopaths as well as a Podiatrist to help give patients the best treatment and a swift remedy for their condition. I have also enjoyed being part of a team with other massage therapists to give athletes treatment at sporting events such as the London Marathon in 2016 and this year's​ Brighton Marathon. I am currently studying to be a Pilates Teacher with Polstar in London as I see it being complementary to my treatments and beneficial for patients in the rehabilitation and prevention of minor soft tissue and chronic conditions. I enjoy taking part in local running races and triathlons. I started regular exercise in 2011 to lose weight and haven't looked back since. I am a member of the Mid Sussex Tri Club and Burgess Hill Runners.